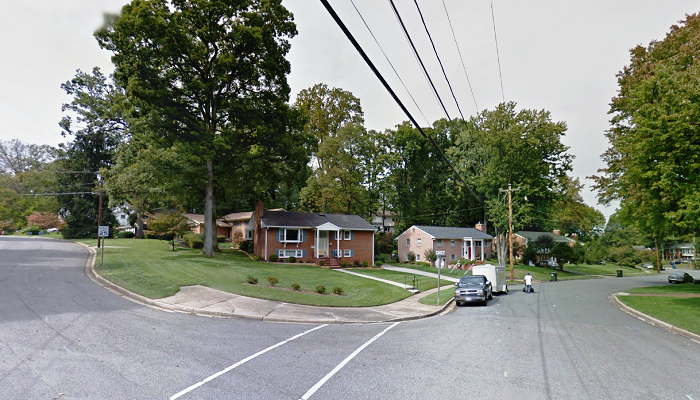 Mantua is a relatively newer community in the popular DC Corridor, as many of its residences and buildings date back to the 1970's. 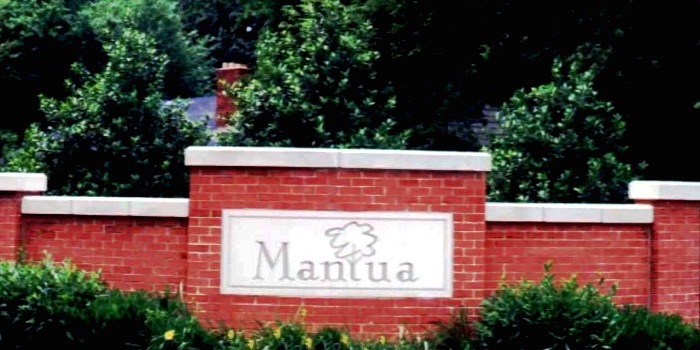 That being said, Mantua is also one of the wealthiest and most valuable communities in all of the United States. 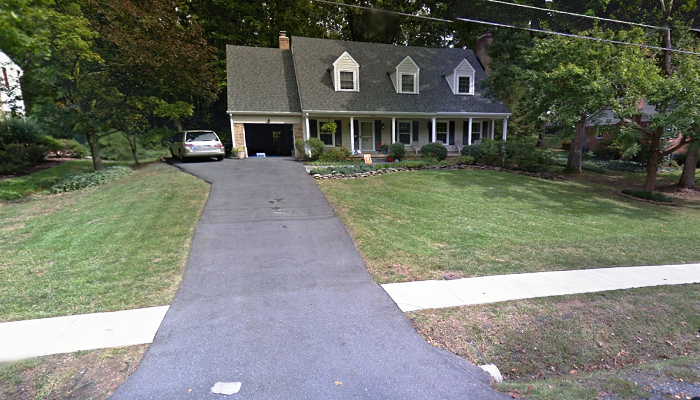 An oasis of suburban peacefulness in the busy Metropolitan Virginia suburbs of Washington DC, Mantua is home to many government employees, who hold extremely stable, high paying jobs. 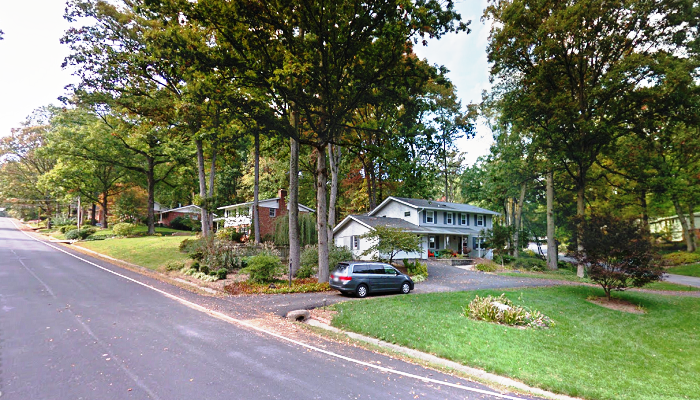 In fact, Mantua is in the top 3% of the wealthiest communities in the entire United States. Over 56% of the citizens of Mantua are employed in the professions of management and administrative and executive positions, often within the government or within government contractors. The average single home price in Mantua is valued at just over $750,000, and the average apartment cost rings in at nearly $2400 a month. 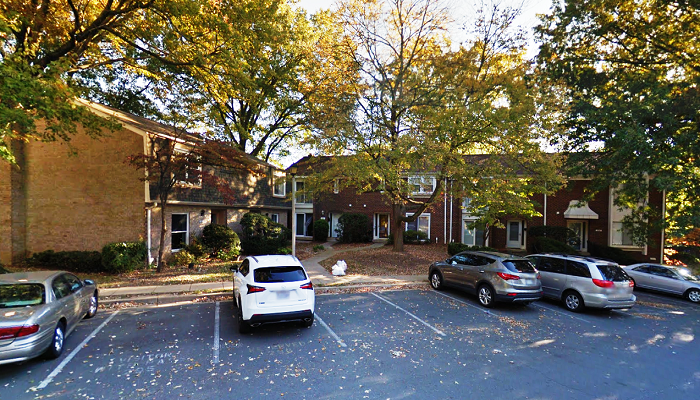 The homes and luxury apartments in the community are breathtaking, the neighborhoods are quiet and attractive, and the neighbors are friendly and diverse. 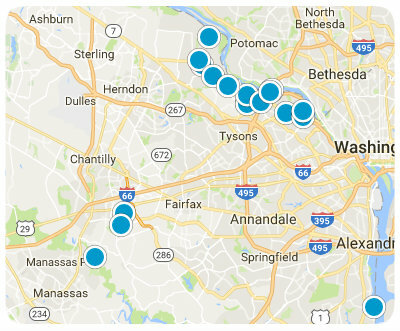 Mantua also offers easy access to the Capital district of Washington DC, via mass transit or open travel routes.